Truth is, we’ve said it time and time again at BTCWorldNews, maintaining an open and flexible expectation of Bitcoin is one of the most important factors when deciding to fight or flee. From this point today, and until the last Bitcoin is mined, Bitcoin will surge and retract and is almost like breathing. Some days are similar to taking a deep breath of relief, and then some days are similar to when you try to catch own your breath. The point is, Bitcoin is continuously evolving and taking form. It’s establishing a reliable footprint in the world as we understand it, today. Have you taken note as yet again, another grand opportunity to BUY BUY BUY just passed. Recently, Bitcoin prices dropped into the $6000.00 price range. Officials and other prime time entities want to brand it as, “Bitcoin reached an all time low“. However, we see it as, “Bitcoin recently provided yet another, excellent opportunity for public financial growth. In all honesty, it’s plain foolishness if you treat Bitcoin like a traditional investment. It’s not simply just some hybrid appearing stock, commodity or similar, it’s just one moving fragment in a much larger, globally designed economic machine. The best way we can articulate it is by suggesting that Bitcoin is a growing ecosystem that’s redefining the rules and the natural order of how our world operates. If you haven’t already, begin educating yourself on Bitcoin . This means learning not only what Bitcoin is, but how it’s plays its structured role in the cryptocurrency revolution. 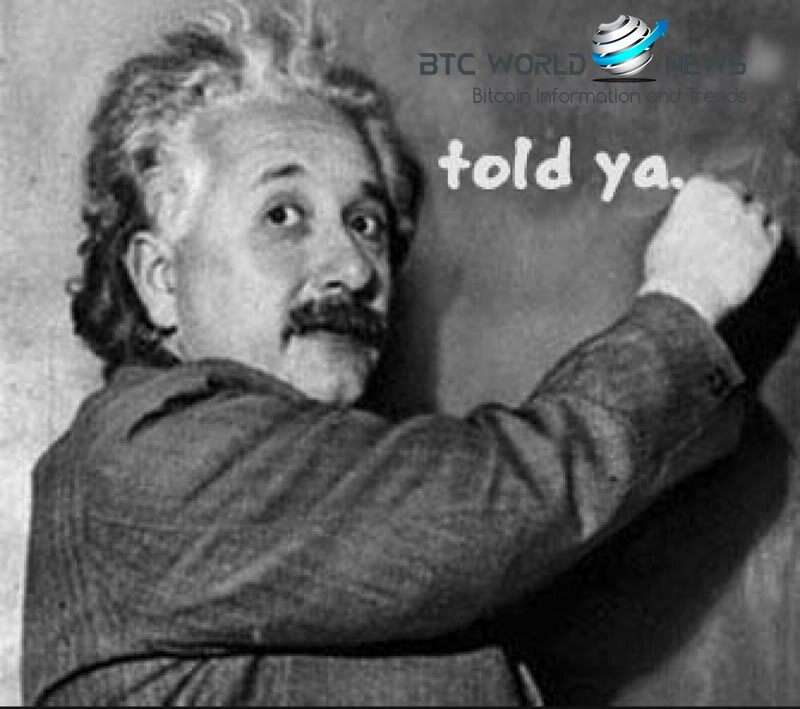 We’re not suggesting becoming a BTC Guru, just be mindful of what you have and how to best improve it. This is no different than how you would keep track of your checking account or your credit cards. Shop at locations where Bitcoin’s accepted. Take all the financial analyst’s opinions with a grain of salt as a good portion are FUD peddlers casting negative bias based on a few Google searches. Bitcoin is a new generation of financial freedom and economic thought. In conclusion, keep the rally going and celebrate each day that Bitcoin improves the world.